For wet pick-up or dry debris pick-up. Great for stripping floors, flood damage or dry construction cleanup. 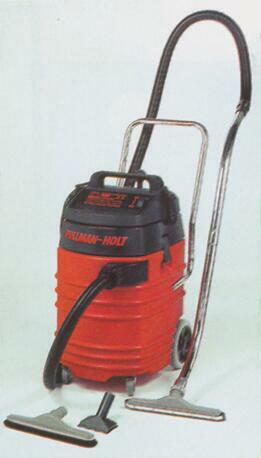 Available with front mounted squeegee on vacuum hose & wand.